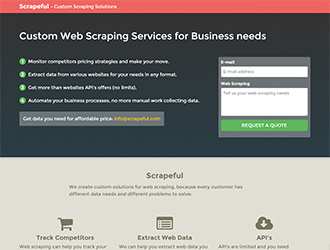 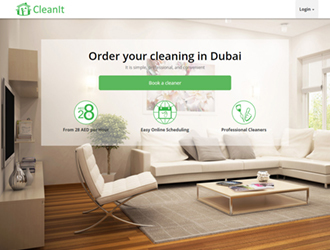 Custom solutions for web scraping, because every customer has different problems to solve. 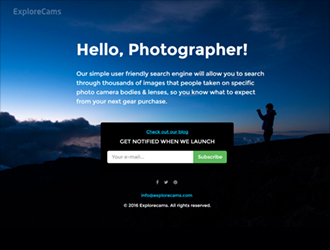 Explore images that people taken on specific photo camera bodies & lenses. 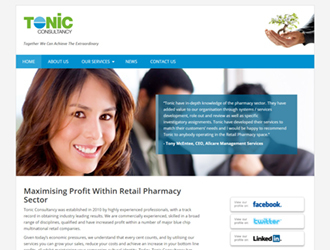 Maximising Profit Within Retail Pharmacy Sector. 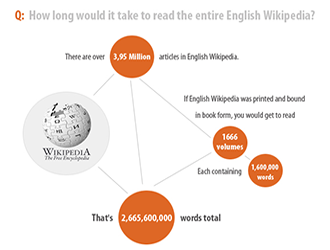 Knowledge Is Nothing But An Endless Journey. 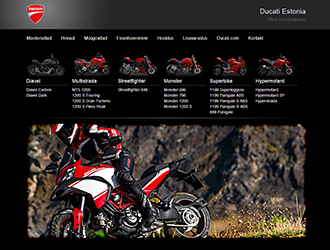 Ducati Estonia – Official Ducati Importer. 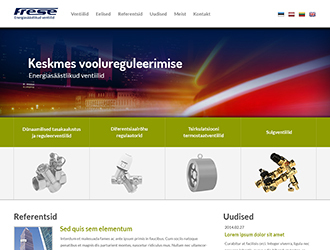 Website for Frese Baltic, a reseller of energy-saving valves. 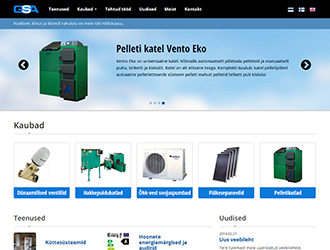 Website for GSA, Estonian reseller of energy-saving and home-climate control equipment. 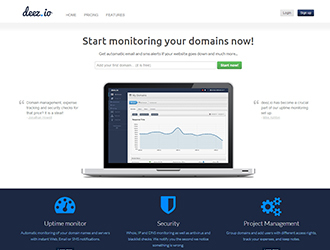 Uptime and security monitor for domains and servers with instant Email or SMS notifications. 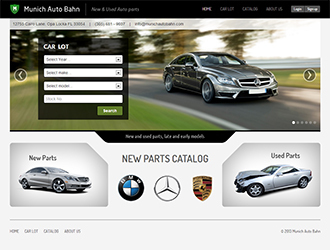 Auto parts search and online shop, with a large database of new & used auto parts. 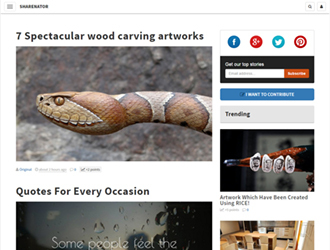 Custom responsive web design using bootstrap. 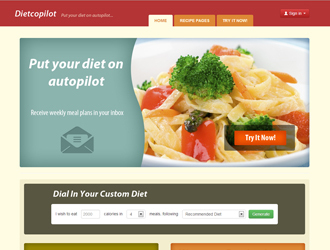 Custom website design for a unique recipe generator. 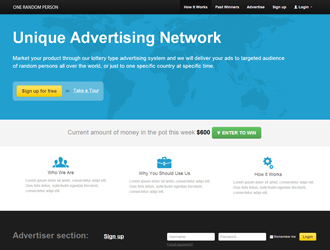 Custom web design for a unique contest type publishing network “One Random Person”. 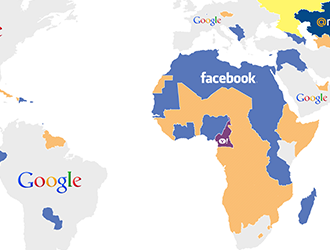 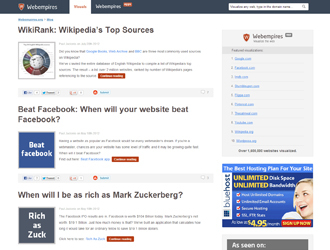 Web Empires is an app that helps you visualize a websites traffic. 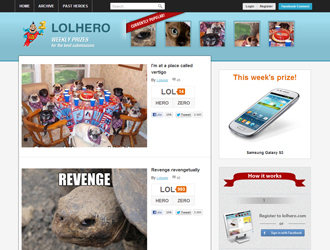 Sharenator.com is a social entertainment website. 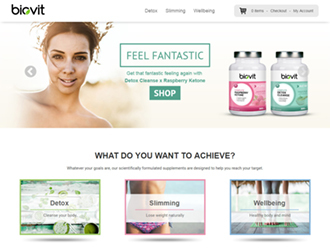 Developed and marketed from scratch. 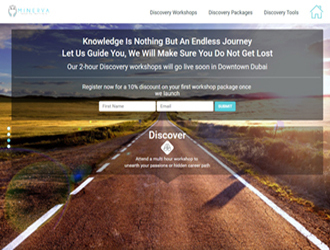 Code and design developed from scratch. 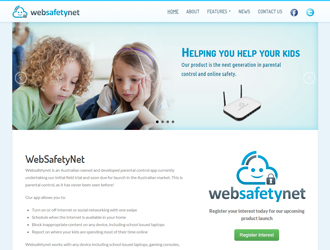 Premium download service through – paypal, payza, skrill, textsms. 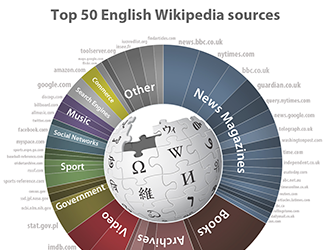 Survey API. 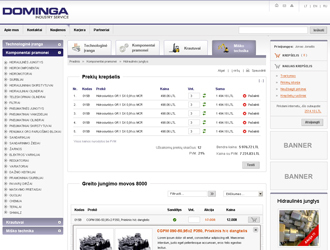 Custom web design for a Dominga – Industry Service company. 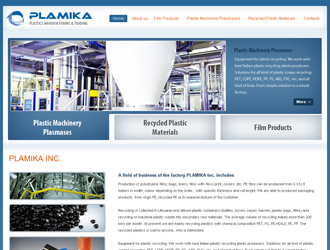 Custom web design and coding for a company dealing with plastics manufacturing and trading. 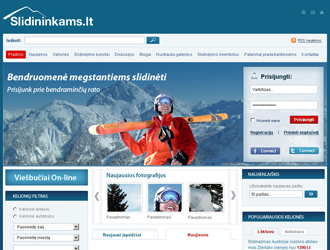 Custom web design for a winter sport oriented social network. 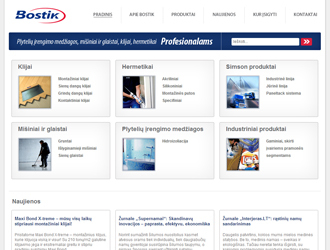 UAB Bostik, subsidiary company of “Bostik Nordic”, manufacturer of industrial adhesives. 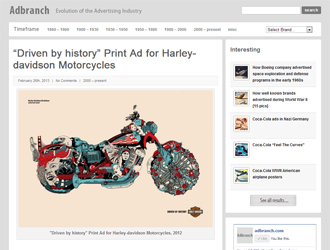 Adbranch is a place for people to discover advertising evolution of big brands.